Our products meet all legislation and regulations, every toy that we distribute goes under a compliance procedure before it appears on our shelves. The safety of products are primarily guaranteed by the MSZ EN 71 standard on toys and the EP Directive 2009/48 / EC on the safety of toys. In addition, certain game types are subject to other specific standards and regulations. These include electrical toys and games that require more movement, such as skateboards and scooters and other sports equipment, protective equipment, bicycle for children, as well as floating, inflatable games. Nowadays it is a basic requirement for distributing games and toys to have the manufacturer’s declaration of conformity, which is based on the above criteria. This guarantees the quality of products. Warranty is a tool of quality protection. It does not apply to every product, only where regulations require it. Toys do not belong to the category of mandatory warranty products. 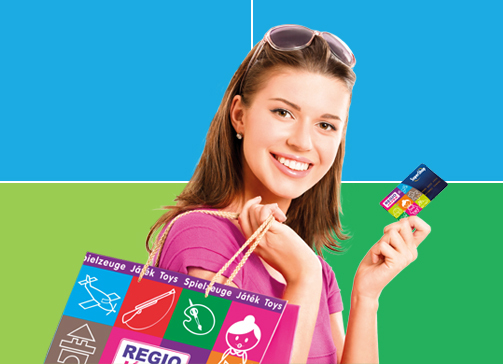 From products distributed by REGIO, a voluntary warranty applies to kid size bicycles and the slide projector. The time of warranty is 1 year. However, mandatory guarantee applies to every product, including toys. It represents the seller’s liability for the deficiency of a product. A product is deficient if at the moment of purchase it fails to meet the requirements set by regulations or a contract. The time of mandatory guarantee is 2 years. Should you have any questions regarding quality protection and guarantees, please contact our customer service or our colleagues at REGIO JÁTÉK.